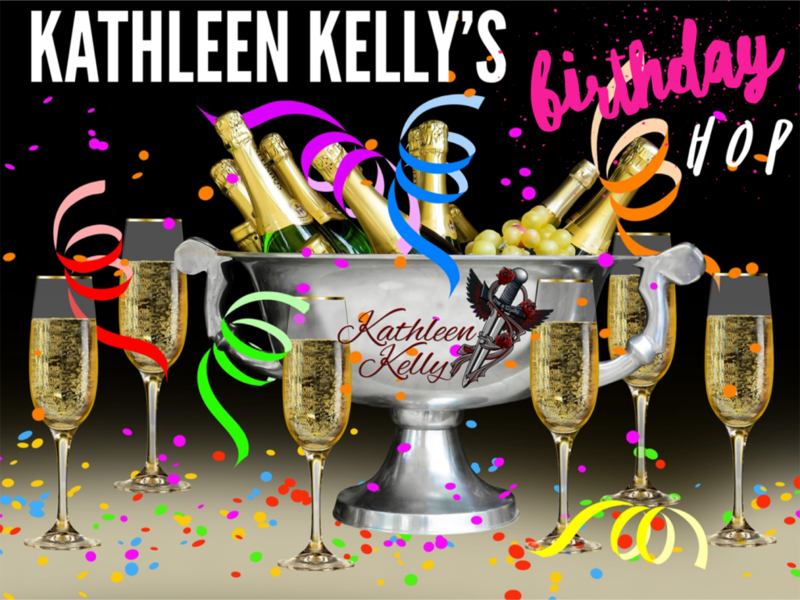 kkellyauthor July 15, 2017 July 14, 2017 9 Comments on It’s My Birthday & We’re HOPPING to Celebrate! I’m hosting a Birthday Hop from July 15th – 18th and want to give a massive shout-out to everyone involved!! You will find posts on all pages mentioned below. Enter every page giveaway listed and you will go in the draw to WIN a signed paperback of all 6 books in my Savage Angels MC Series. A massive thank you to all the following author, blogger and book friends for helping me celebrate my birthday! I wasn’t sure to contact you, but the stop at https://www.facebook.com/sarahbuchananwrites there isn’t anything posted about your birthday hop. Wasn’t sure what to do since it says we have to visit everyone to enter the grand prize. Anyway, Happy Birthday! Hope all your wishes come true! !